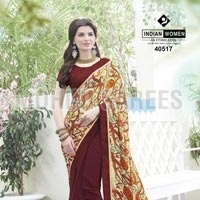 We are an affluent Trader of Party Wear Sarees in Pune, Maharashtra. The Sarees that we offer are highly appreciated by our valued customers due to its superior quality and perfect look. We offer Ladies Wear that adds a beautiful look to women personality. Our Sarees are beautifully designed using premium fabric so as to assure comfort ability and durability. 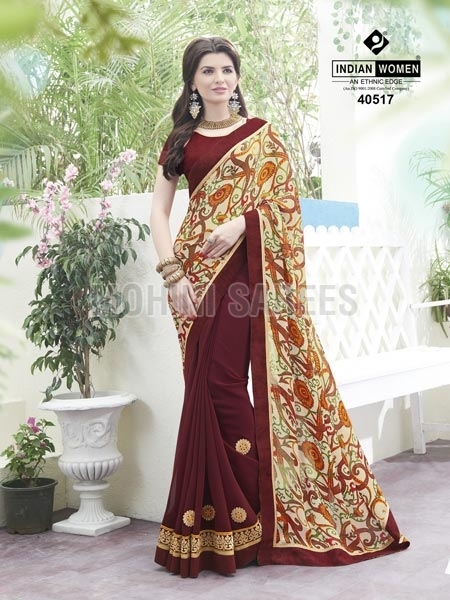 We can deliver Party Sarees are available at very feasible prices.